Q I hold 40% of my Couch Potato portfolio in U.S. stocks using an ETF that tracks the S&P 500. I feel I am missing out on a large sector of the market and plan on moving 10% or 15% to an ETF that follows the NASDAQ 100. Any recommendations? A Index investors looking for an ETF for U.S. stocks have a number of options. The S&P 500 is the most widely followed benchmark: it includes 500 of the largest public companies in America, and it has significant holdings in every economic sector, which reflects the diversified U.S. economy. All of the major ETF providers in Canada have an ETF that tracks the S&P 500 at very low cost. The NASDAQ 100 is a much more concentrated index: not only does it include one-fifth as many stocks, but close to 60% are in the information technology sector. Just five companies—Apple, Microsoft, Amazon, Facebook, and Alphabet—make up about 42% of the index. PowerShares QQQ is a $50-billion ETF tracking this benchmark; you can also get a Canadian-listed version that hedges the currency risk. But let’s be clear: you’re not missing out on tech stocks with an S&P 500 index fund. Indeed, information technology is the single largest sector in the index (almost 23%), and all of the major companies in the NASDAQ 100 are in there: in fact, Apple, Microsoft and Amazon are its top three holdings. However, they get significantly less weight in the broader index. Using the NASDAQ 100 for your U.S. equity holding is tantamount to making a bet that the technology sector will outperform the wider market. Such a bet isn’t compatible with the Couch Potato strategy. It’s also a huge risk that can come back to bite you. 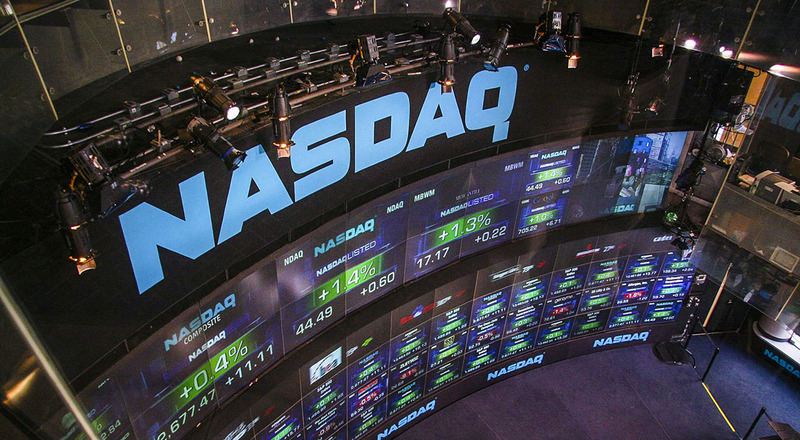 During the dot-com bust from 2000 to 2002, the NASDAQ 100 suffered three straight calendar years with losses over –32%, compared with much more modest losses in the broad U.S. market (between –9% and –22% annually). The S&P 500 is a much more diversified benchmark, and ETFs tracking this index (or one like it) are more appropriate for investors who want exposure to the U.S. market. An even better choice is a “total market” ETF that includes mid-sized and small companies as well, representing some 99% of publicly traded companies. Examples include the iShares Core S&P U.S. Total Market Index ETF (XUU) and the Vanguard U.S. Total Market Index ETF (VUN), both of which include about 3,600 stocks.